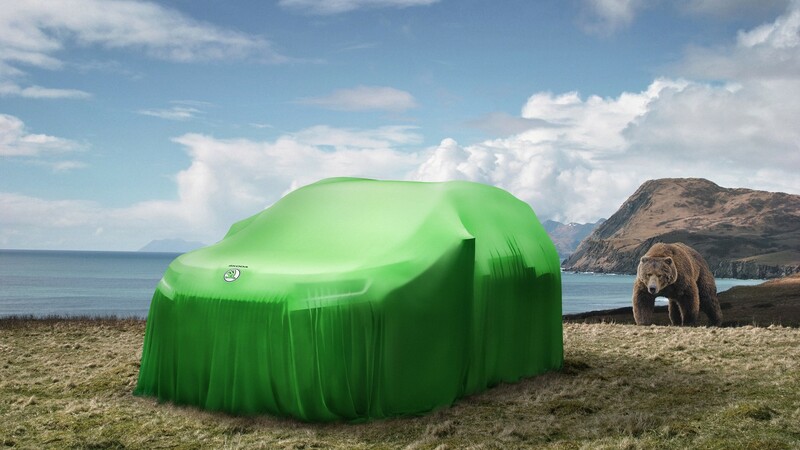 Following months of rumors and speculations of a large Skoda SUV nameplated “Kodiaq”, the Czech carmaker is clearing the facts by releasing an official confirmation of the upcoming SUV under the aforementioned moniker. 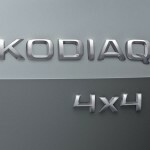 Skoda has also stated that the Kodiak SUV would come with a seven-seat arrangement, meaning a significant increase in dimensions. 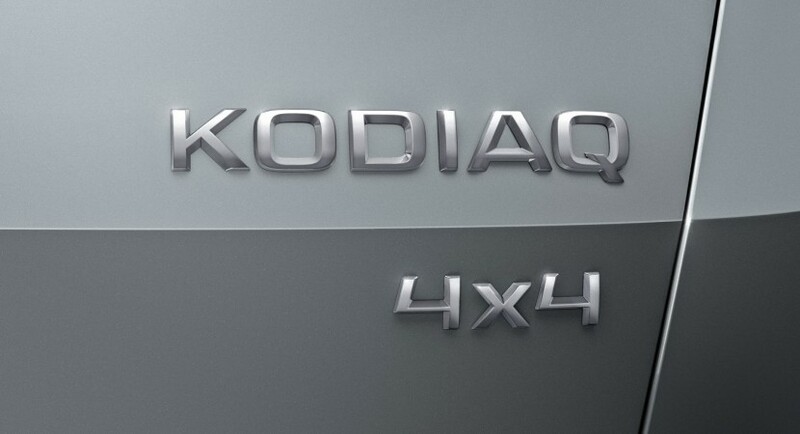 The Skoda Kodiaq SUV will be at least 4.7 meters long, thus bigger than the Tiguan, with 4.49 meters or the Ateca, 4.36 meters. And since bigger usually means more spacious, the interior of the new Skoda Kodiak will have enough room to accommodate seven passengers and lots of cargo compartments. Overall, we will be looking here at a more practical cabin than the Tiguan or Ateca. 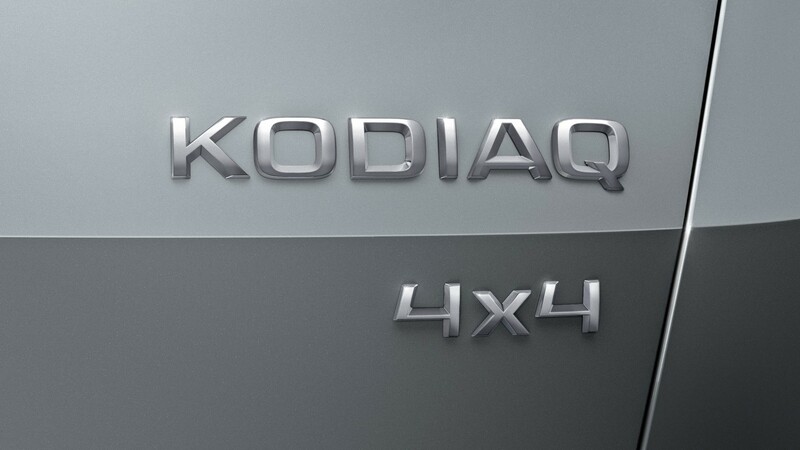 In the engine department, the carmaker has not revealed any details, but we believe that the future Kodiaq might come with the same displacements as the Tiguan or Ateca. This means a wide range of gasoline burners, starting with the entry-level 1.0-liter flat-three engine, developing 113 horsepower and continuing with the 1.4-liter flat-four housing 148 horsepower. More potent 1.8-liter TSI or 2.0-liter engines are also in the cards. The diesel range will also comprise a 1.6-liter TDI engine with 113 horsepower or a 2.0-liter TDI with two performance configurations: 148 horsepower and 187 horsepower, respectively. The full details list will be unveiled at the 2016 Paris Motor Show, this October, where the model is expected for an official debut. The SUV will be afterwards released on the market in early 2017.